Networked Society Symposium The symposium also provides networking opportunities with researchers, industry, policymakers, and the community. The day includes research presentations, keynote speakers, interactive demonstrations, panel discussions, and plenty of catered breaks in between. 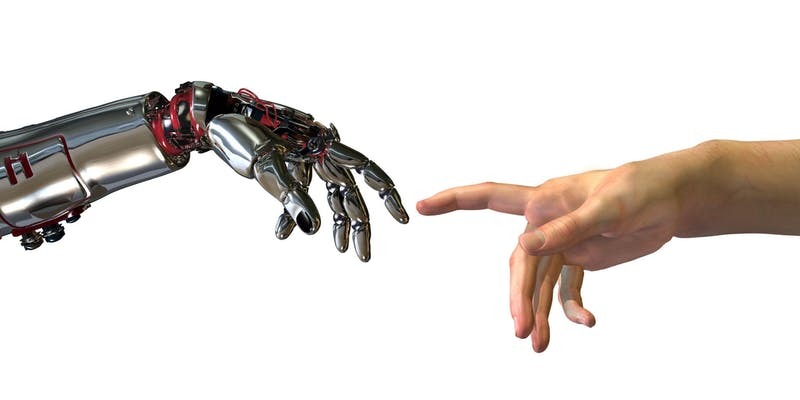 In 2018 the Networked Society Symposium will focus on digital ethics and human-computer interactions. We will be showcasing new research into how companion robots affect wellbeing, the rise of robot lawyers, data and cybersecurity. Plus, new developments in virtual reality rehabilitation, smart workwear to monitor employee health, interactive education models and so much more. This is a University of Melbourne event advertised for the interest of TelSoc members. Register today as this event will book out. A/Prof Leila Takayama A/Prof Leila Takayama as the keynote speaker. Takayama is a Human-Computer Interaction (HCI) and Human-Robot Interaction (HRI) researcher with expertise in experimental social science approaches to studying how people interact through and with computers/robots. Takayama is currently an acting associate professor of Psychology at the University of California, Santa Cruz. 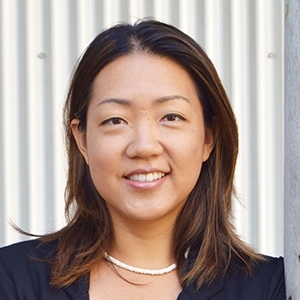 She is also a founder and researcher at Hoku Labs and was previously a senior user experience researcher at GoogleX. This is a FREE public event. Registration is essential.